Fundraiser by Adam Barnett : Wolfville's Front Street Community Oven! Wolfville's Front Street Community Oven! ** Donations of $100 or more get your name on the building and and invite to our donor opening event. ** Please visit our new website: Frontstreetoven.ca. This is where we are now collecting donations. But if you do it here, that works too! **Please contact us about pre-booking group events and sponsorship opportunities by visiting the website or by calling Duncan at 902-692-9421. We are very excited to be sharing this project with the public. We've been working since November 2017 to get this project lined up by engaging various stakeholders for support and actively working with the Town of Wolfville on how to make our vision a reality. 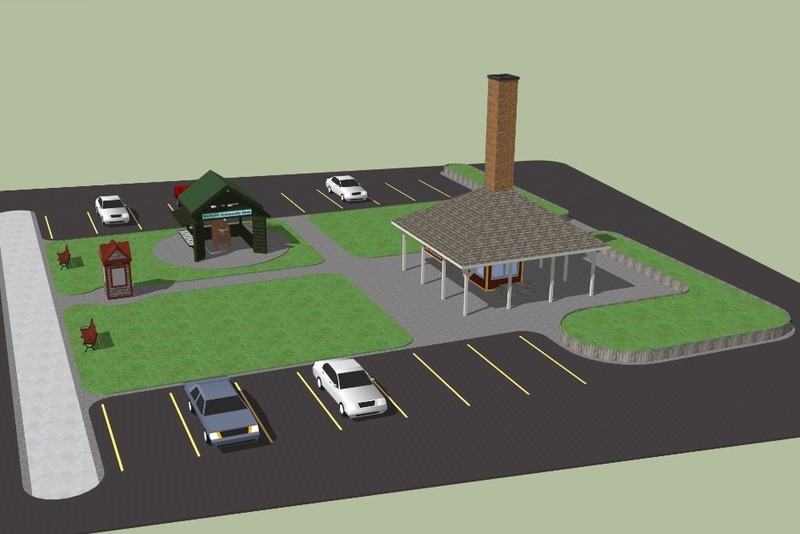 In August of 2018, the now named "Front Street Community Oven" received approval from Wolfville Town Council to use the Robie Tufts Nature Centre as the location for the oven. Game on! 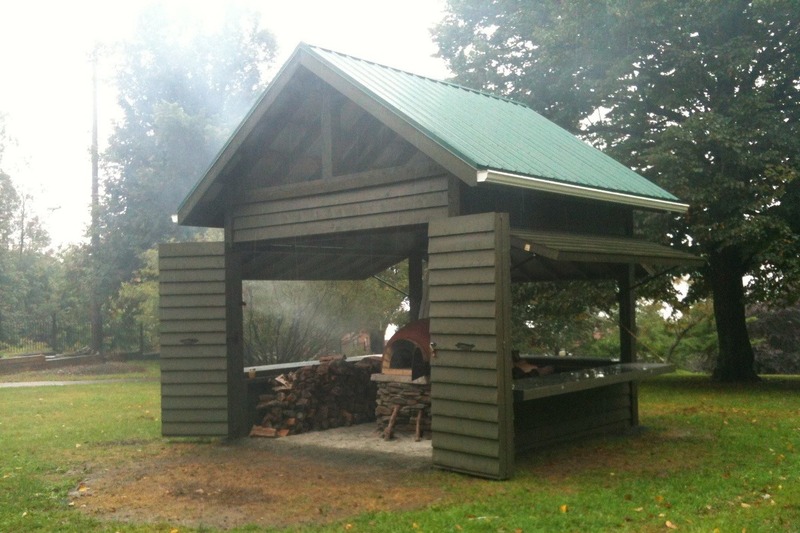 The idea of building a community oven in Wolfville came about from amazing experiences we have had with other similar ovens in various places: both in people’s backyards and in public spaces. 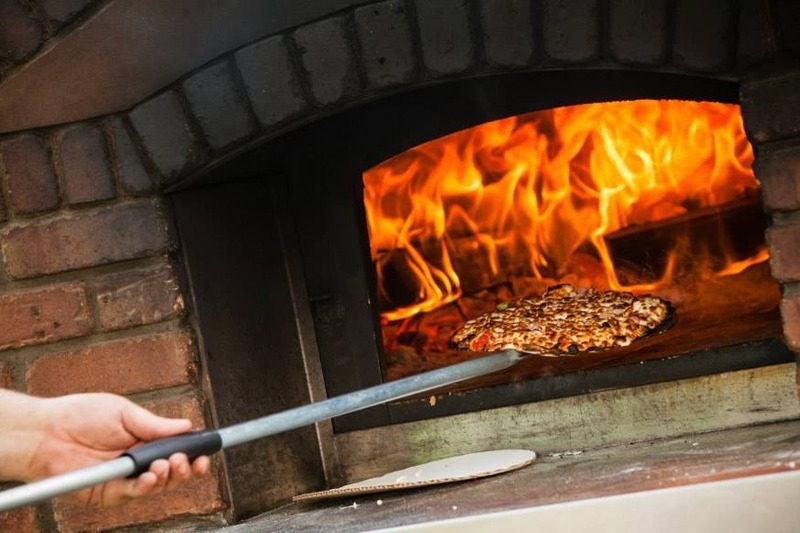 Community ovens have an incredible ability to bring people together to share in the spirit of food and community while enhancing public spaces. 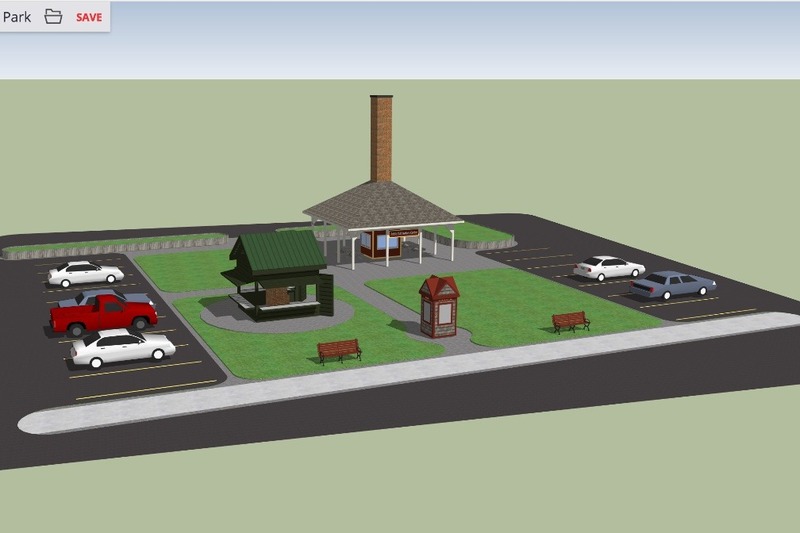 The oven will be a place for the community to gather, for families and friends to get together outdoors, and for members of the community to share time together in a public space. And of course, to make and enjoy delicious pizzas! 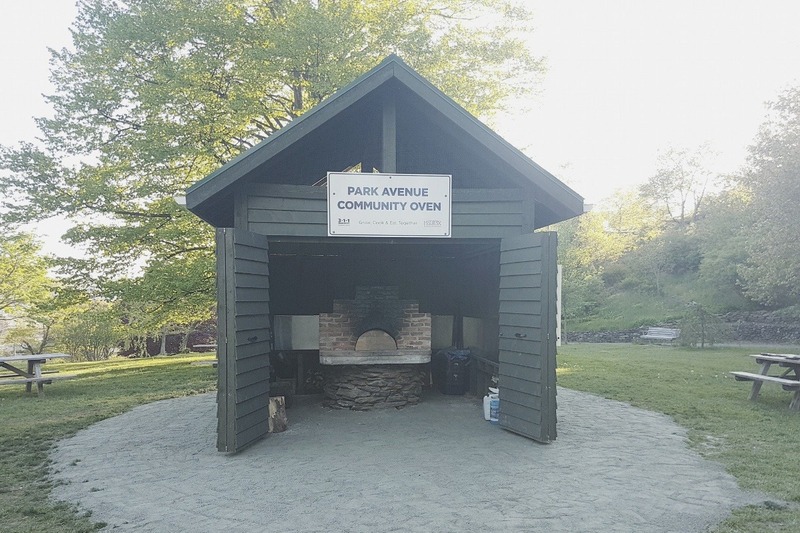 To whet your appetite, here's a video of a weekly Open Ovens Day at the Park Avenue Community Oven in Dartmouth, one of the inspirations for this project. And check out their Taco Party! There will be 2-3 open ovens during the summer months, hosted by volunteers. This is a time when community members and groups can just drop in with food to cook and enjoy a picnic in the beautiful Robie Tufts Nature Park in Wolfville. The volunteers will help you get started and show you the ropes. During the regular season (May - November), community members and groups are able to book the oven for a nominal fee to hold their own events. Events could be anything from a child’s birthday party, a colleague’s retirement party, or a social outing for an organization. The oven is always open to the public when in use. If it is your booking, you will get priority to use the oven. But once you have made your food, the oven is available to use by anyone. We are also open to ideas! This is a community oven and we welcome your thoughts for how to make it amazing. Again, we are SO excited to finally be in a position to put this project out to the public. We hope that you are getting excited too! We would appreciate any support that you can provide. Please help spread the word and encourage others to get involved. Together we can make this happen and by the fall we will be gathering together in the park! Below are a couple of photos from the Dartmouth oven. We are using their design as inspiration, but will be modifying it a some to suit our needs. Thank you so much for your support, we are so grateful to live in a community focused place. We're incredibly excited to have our contract signed with the Town of Wolfville and to get started with building in the spring of 2019. Since August, we've been working with Travis on the plan for the building, visiting other ovens, applying for grants, meeting with partners, program planning, meeting with sponsors, ensuring we meet the town building guidelines, getting our logo ready, and planning fundraisers. Duncan took a brief break to get married and Adam took a brief break to finish writing his “Where to Cycle in NS” guidebook, but we're back at it full tilt now. We’ll be setting up outside at the Wolfville Farmers Market on Dec 1 & Dec 8. We’ll have an oven going and will be promoting the upcoming fundraisers. Please come by and say hello! 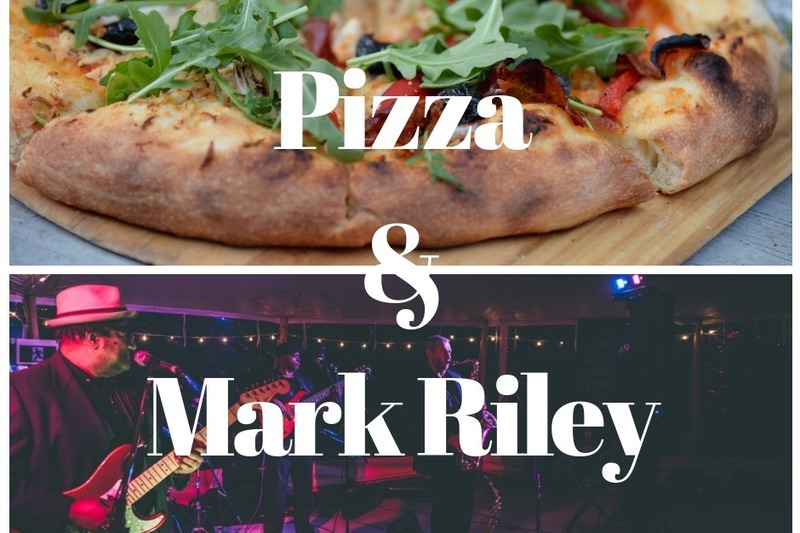 We will have tickets to sell for the Top Your Own Pizza w/ Ross the Noodle Guy, featuring Mark Riley and the High Tide jazz band, on Jan 20th. Other fundraisers to be announced shortly.